Diabetes and lung cancer are two leading causes of death in the United States. It turns out they have something else in common: both diseases involve a mishap in how cells use energy. 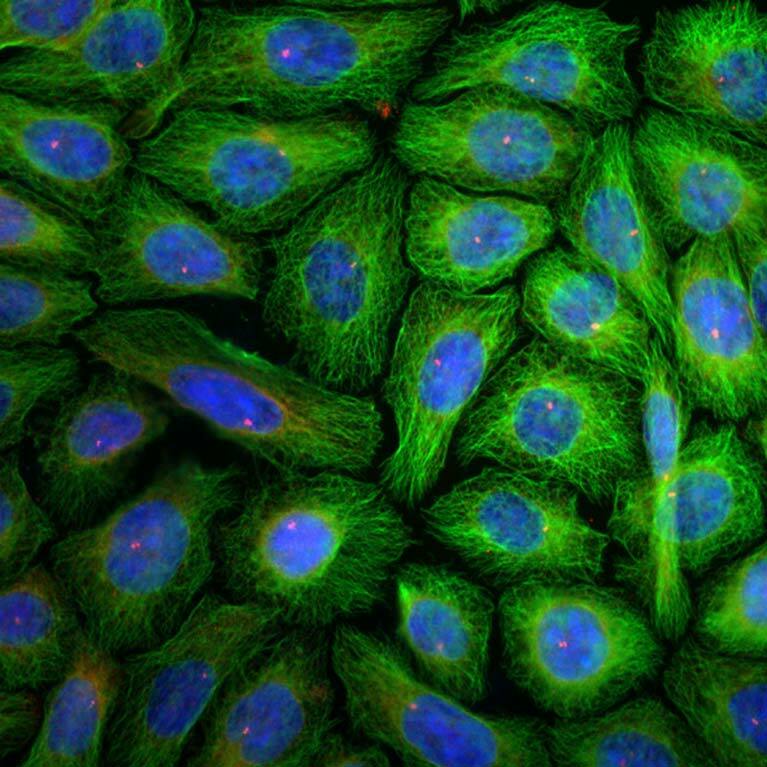 In tumors, mutated cells usurp energy to grow aggressively. In diabetes, cells can no longer properly process a key source of energy, sugar. Now, scientists are seeing that medicine for diabetes may help treat drug-resistant lung (and other) cancers and vice versa, indicating that cancer and diabetes are linked by mechanisms that control how cells use energy. 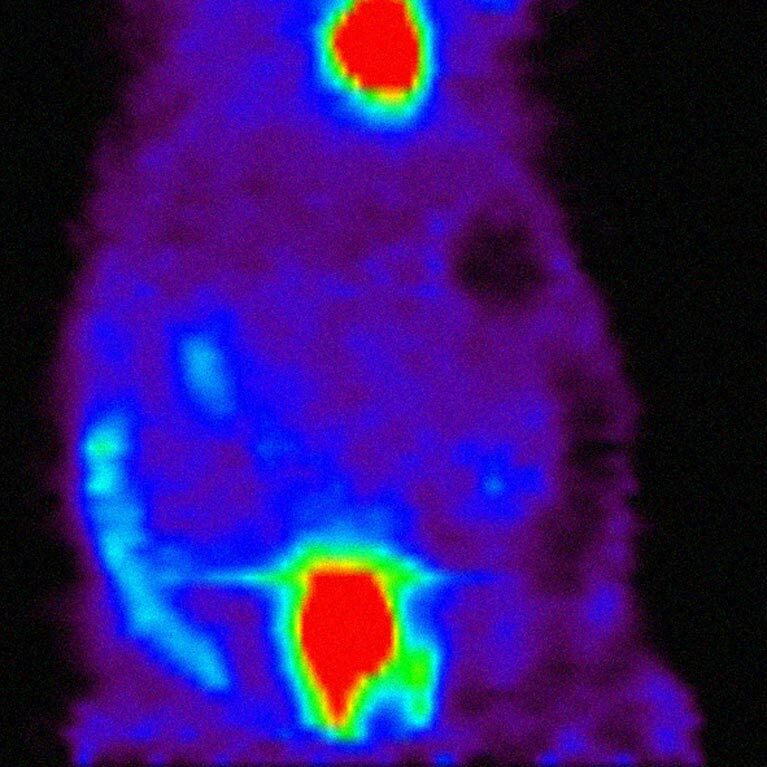 Increasingly, researchers are exploring this new field of cancer metabolism to find more efficient therapies. Ever since discovering a decade ago that a gene altered in lung cancer regulated an enzyme used in diabetes medicine, Reuben Shaw wondered if drugs originally designed to treat metabolic diseases could also work against cancer. This tantalizing connection between cancer and metabolism opens up a host of new possible therapeutics for both diseases and is quickly moving to the forefront of cancer research. This link is the AMPK pathway, which Shaw discovered stalls cell growth and changes metabolism when nutrients are scarce. He found that the pathway halts tumor cells’ aberrant revved-up metabolism, as well as restores normal function to the liver and other tissues in diabetics. 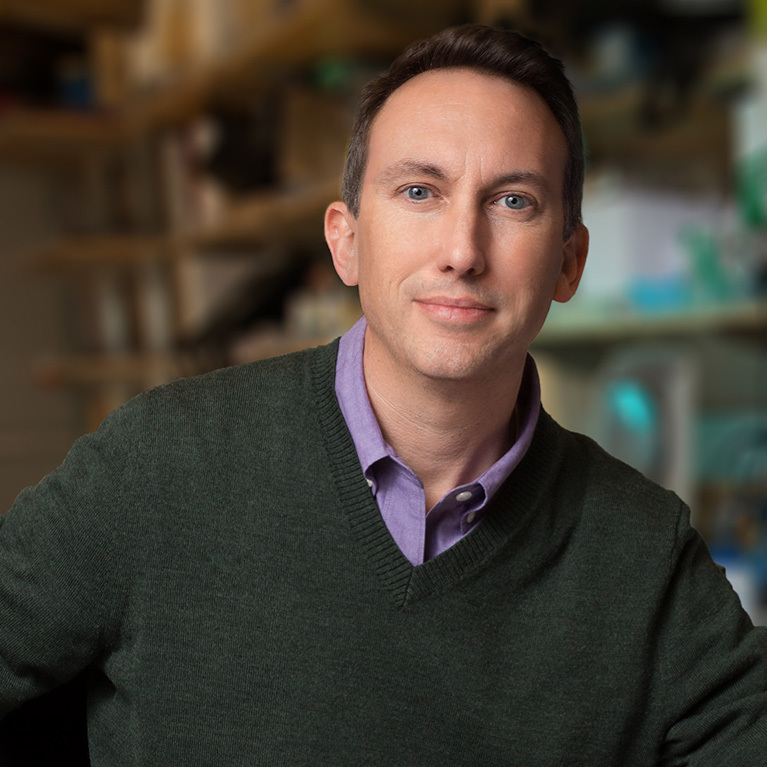 His lab identified a number of new molecular components of the AMPK pathway, which connects nutrition and exercise to the suppression of both cancer and diabetes. 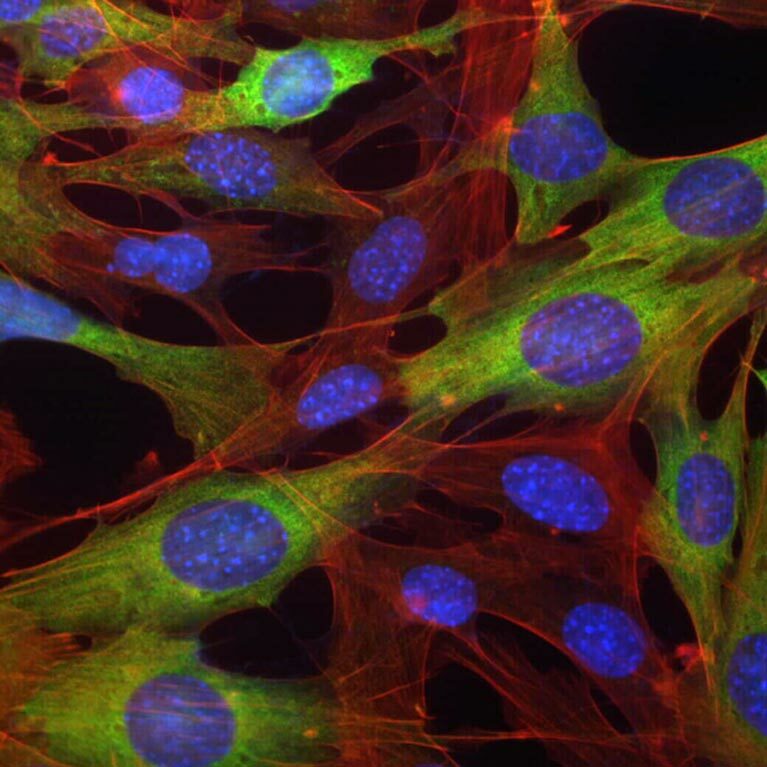 In the past several years at Salk, the lab's studies have led to the discovery of new therapies for both cancer and type 2 diabetes. While investigating one of the most commonly mutated genes in lung cancer, LKB1, Shaw discovered that it directly activates the metabolic master switch AMPK. This direct connection of LKB1 to AMPK provided a stronger molecular link between cancer and diabetes than was ever known previously. Additionally, he found that a diabetes drug called phenformin, which targets the mitochondria, is especially effective in treating lung cancers lacking the LKB1 gene. This discovery has led to clinical trials focusing on cancer patients with LKB1 gene mutations. Shaw identified a gene, called DIXDC1, responsible for stopping the spread of cancer from the lungs to other parts of the body, indicating a new way to fight one of the world’s deadliest cancers. 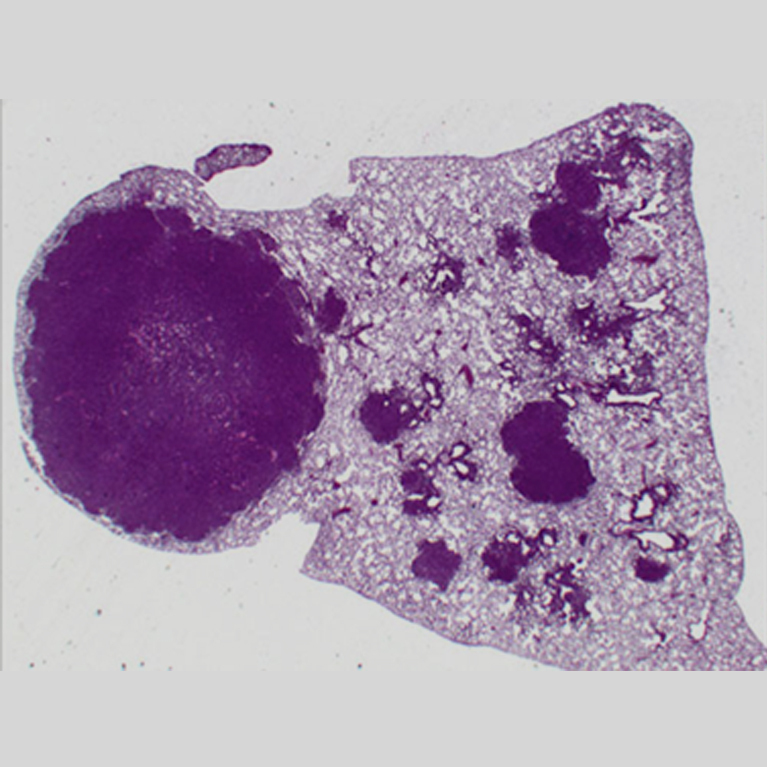 By identifying the cause of this metastasis— which often results in a bleak survival rate—he explained why some tumors are more prone to spreading than others. 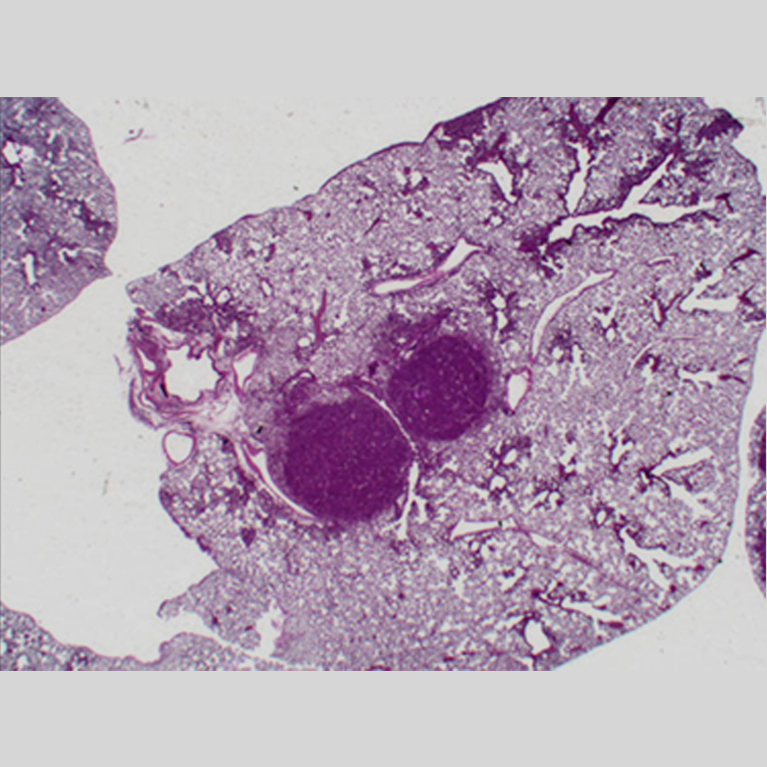 Shaw’s lab discovered that proteins tied to cancer, called histone deacetylases (HDACs), are regulated by AMPK and play a vital role in directing glucose production in the liver. This finding suggests that HDAC-inhibitor drugs in clinical trials for cancer may also be useful in the treatment of diabetes.